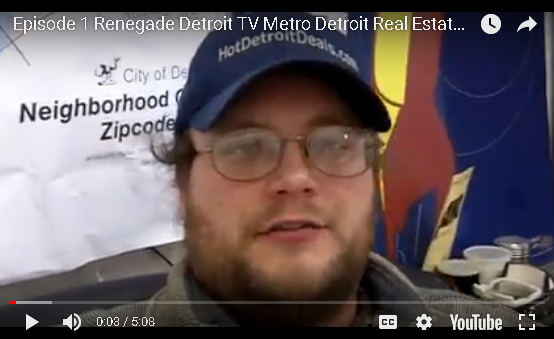 Renegade Detroit Investor TV Episode 1: Raise The Bar! In this episode I speak about the value of attention and how to sell more properties. Check out the Renegade Detroit Investors Fan Page on Facebook!